We took a pair of HGMS-built Nissan GT-Rs to the first annual NissFest at Auto Club Speedway in Fontana, CA. One car is our HG Motorsports GTR shop car. That car is putting down 910 WHP. The other car is Wicked GTR -- A track-only special. Wicked GTR ended up setting the fastest GTR times of the event. Check out the full story from NissFest 2015 on our blog, by clicking the red button below. Big thanks go out to Daniel Schenkelberg Photography for all the awesome photos. To celebrate the success at NissFest we've created this limited edition T-shirt. This is a premium quality T-shirt by Torque88. It features the HGMS helmet on the front and a layout of Auto Club Speedway on the back. Only 100 of these T-shirts will be made. We currently have an offer going on for the first people to order. The first 25 orders get $10 off. So that's $24.99 for the first 25 orders and $34.99 for the rest. We sold most of the first 25 this weekend, but there are still a few left. Jump on it now before the price goes up! This is a pre-order. 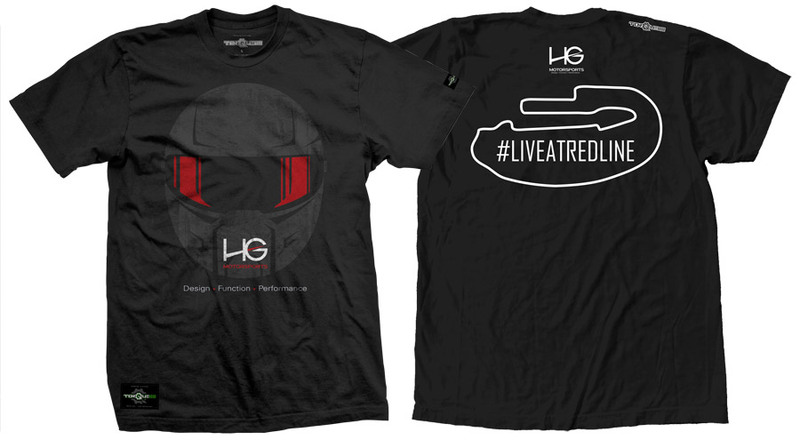 The completed shirts will ship within 3 weeks. Click below to visit the product page and order yours! 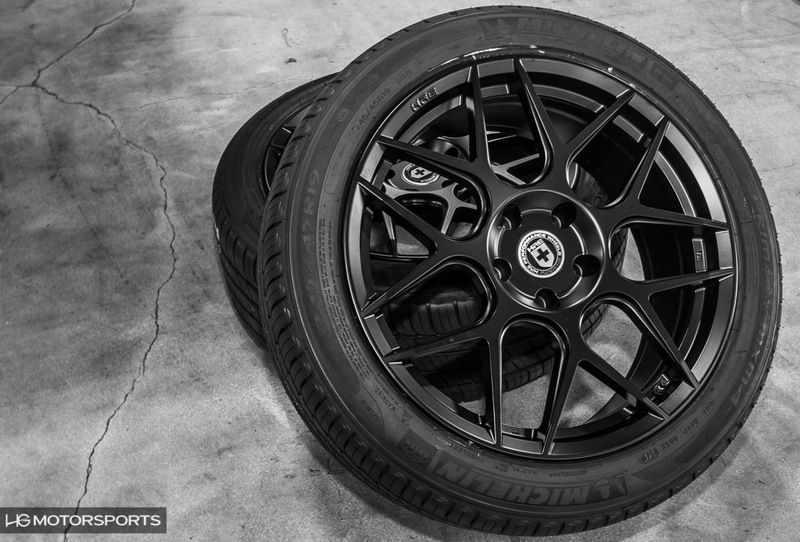 This is your opportunity to buy the HRE FlowForm wheels you've been wanting. New pricing on both FF01 and FF15. HRE has announced new lower pricing on their FlowForm line of wheels. We are passing those savings on to you. This is the time to order your set of FlowForms. Unlike HRE forged wheels, FlowForms are not special ordered and they are in stock. This means there's no lead time like there is for forged wheels and you can get them before Christmas. Many fitments are available. These fitments are predetermined for many of today's most popular vehicles. These include the newest Mustang, STI, any USDM generation Evo, BMW M3/M4 and many others. Check out the post with all the details. Click on the big red button below to see it. 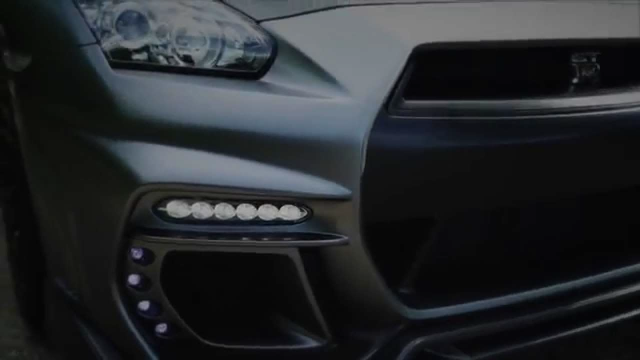 We've been in full force on the Nissan GT-R front. We'll leave you with this video of one of our latest builds. This is one of our most exciting GTR builds of the year. We didn't want to wait 'til 3 seconds before Christmas to wish you all wonderful holidays. 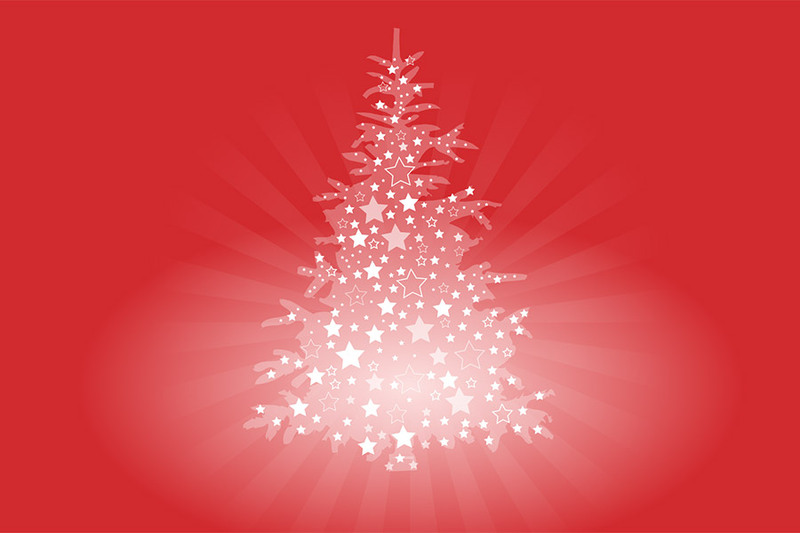 To all our friends, we wish you safe and fun holidays with your loved ones. Be blessed. Copyright © 2015 HG Performance, All rights reserved.